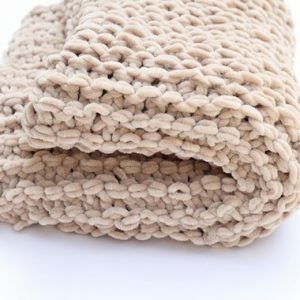 The last picture shows the colors you can choose from in this soft chunky wool/acrylic blend. 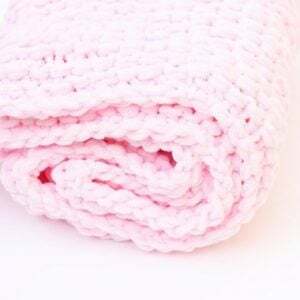 This super soft and chunky baby blanket would make an ideal gift for any new mom and baby. 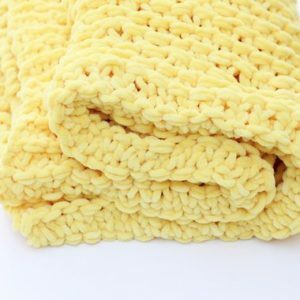 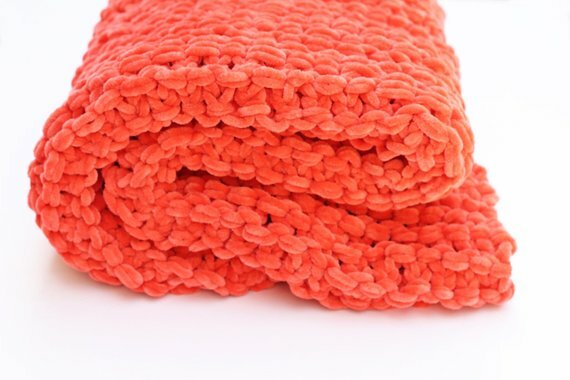 Great for the stroller, car seat or crib.- made from a super soft mixture of wool and acrylic.